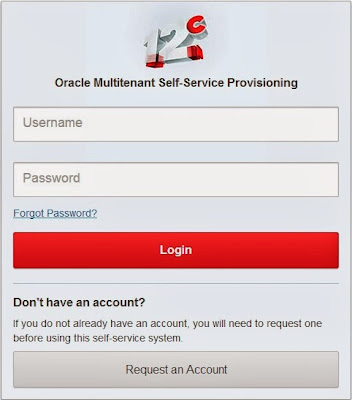 Got news on tweeter about Multitenant Self-Service Provisioning - BETA 2. It's very interesting. You will find something change. 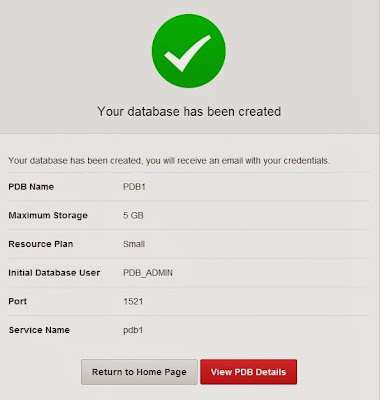 For example On Oracle Multitenant Self Service Provisioning - BETA 1 runs in APEX pdb. This version, the Oracle Multitenant Self-Service Provisioning application now runs in CDB$ROOT instead of a PDB. ... some.. The PDB_ADMIN user in newly created PDBs has SYSDBA system privilege so it can fully manage the PDB.